SELLING LUXURY HOMES TO THE WORLD. 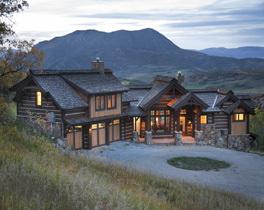 ARTFULLY UNITING EXTRAORDINARY HOMES WITH EXTRAORDINARY LIVES. 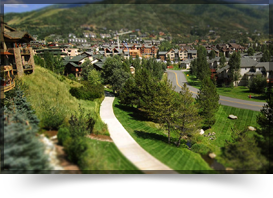 Whether you are looking to purchase a home, or sell your home in Steamboat Springs, CO, The Vanatta Group provides a team of dedicated realtors, real estate agents and experts for all of your Real Estate needs. 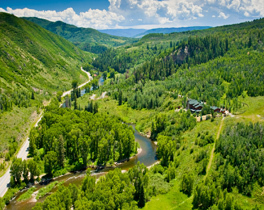 When looking to purchase a home in Steamboat Springs, Colorado, Pam Vanatta and her caring, attentive sales team will ensure you have the best service. Selling a home can be a great experience as well, and you can rest assured that Pam Vanatta and her team has all the inside knowledge to make for a smooth process. You can feel confident working with Pam Vanatta and her team, especially given their experience, professionalism, knowledge and competency. 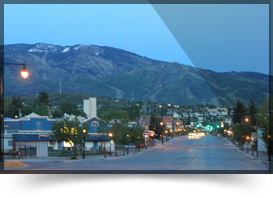 Pam and her team bring a high level of passion for the Real Estate industry as well as the Yampa Valley community. 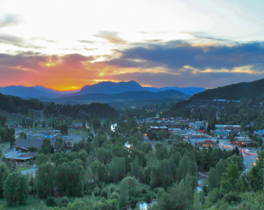 Pam Vanatta has been the top realtor in Steamboat Springs since 2003 and is continually ranked among the top agents in Colorado. Pam has been voted Best of The Boat in the real estate agent category for the last three years in a row. 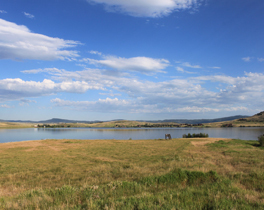 Most recently, Pam was awarded as the woman to watch in Northwest Colorado real estate. 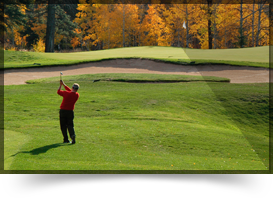 The Real Estate team consists of nothing but the highest quality of service and sales. 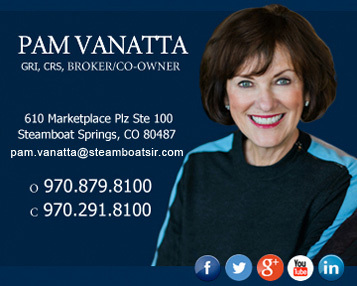 In January of 2014, Pam, The Vanatta Group, and her entire company became part of the Sotheby’s network as Steamboat Sotheby’s International Realty and the company continues to be the leader in Steamboat Springs Real Estate. 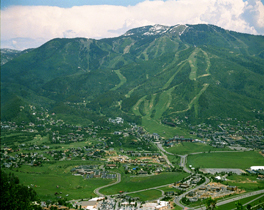 Steamboat is an up-and-coming Western resort, with premier properties and real estate that are undervalued compared to other world class ski resorts and top vacation destinations. 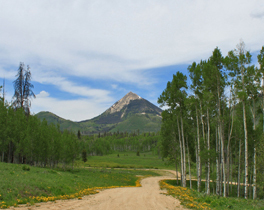 And, whether Downtown Steamboat, Lake Catamount, Marabou Ranch, Stagecoach, Yampa Valley, Walden, or in the South Valley or Elk River area, it’s likely that Pam has forged the very trail that gets you to your new mountain home. 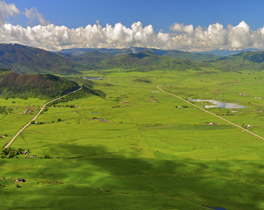 Nestled into a stunning Rocky Mountain backdrop, Steamboat is the epitome of fine living and luxury, with a world-class ski resort outside your front door, and a culturally-rich small town to explore right down the street. 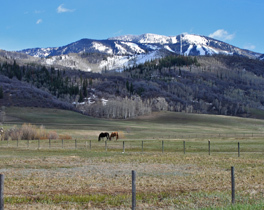 For skiers, retirees, families, or those ready to leave the city behind at least some of the year, Steamboat offers the peaceful isolation of Rocky Mountain real estate and the conviviality of a quintessential Colorado community. 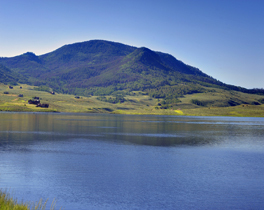 There are plenty of Colorado homes for sale; the trick is finding the one that’s right for you. 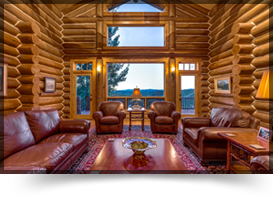 If you’re looking for a real estate agent to help you find the luxury home, ranches in Colorado, the ski-in/ski-out condo, estate, the perfect piece of land, or anything in between, trust in the Vanatta Group. 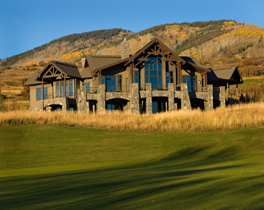 If the Rocky Mountains keep calling your name, you need to know The Vanatta Group. 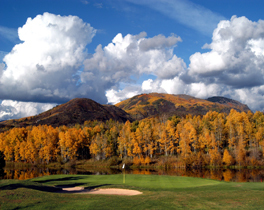 Winter, Spring, Summer, Fall – the glorious seasons of the West are waiting for you. 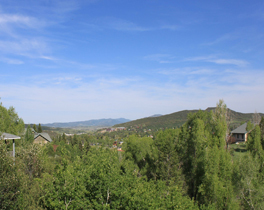 Pam has the access and connections to guide you to the great homes of Steamboat!